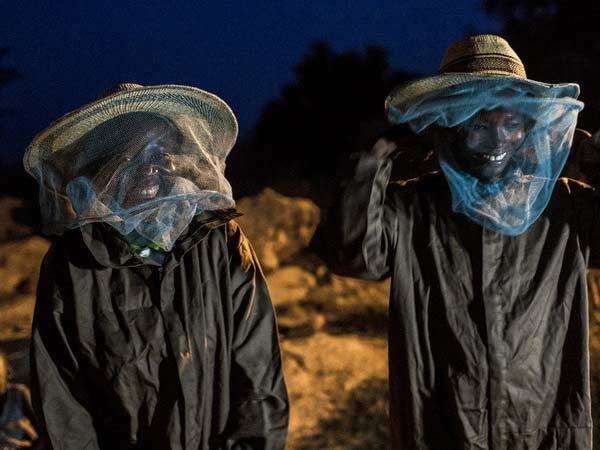 Supported by Oxfam, and with the help of some trusty bees, the women of Ghana are changing the rules of rural life that have kept them trapped in poverty. 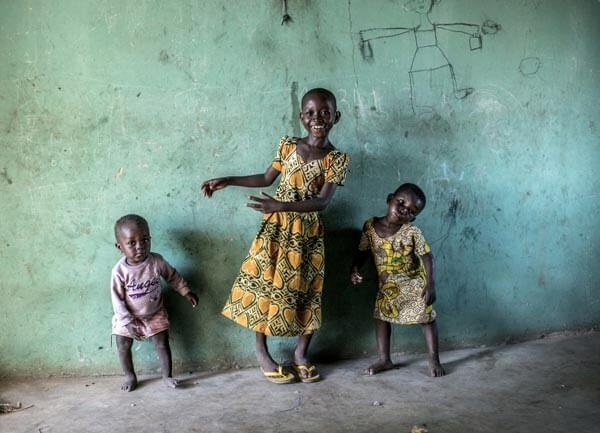 In northern Ghana, life is tough and the land is dry. There is even more poverty here than in the rest of the country. During the hungry season from June to August, up to three-quarters of families in rural areas don’t have enough to eat. 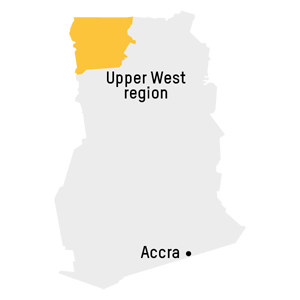 There are limited opportunities for women to earn a living in northern Ghana. In many areas, they’re not considered capable of performing certain tasks, reducing their options for producing food and generating an income. Augustina Danaa is 32 years old, and has lived with her husband in Nandom, Upper West region of Ghana for the past six years. They have three daughters to provide for, and it hasn’t been an easy ride. A few years ago Augustina was unemployed. Her husband’s wages didn’t always cover feeding their children, or buying what they needed to send them to school. It was a dark time. Augustina hadn’t always been unemployed. In days gone by she depended on harvesting and selling Shea nuts. But even then, she was only able to do it on a small scale. She didn’t earn much, and it didn’t come without its dangers. 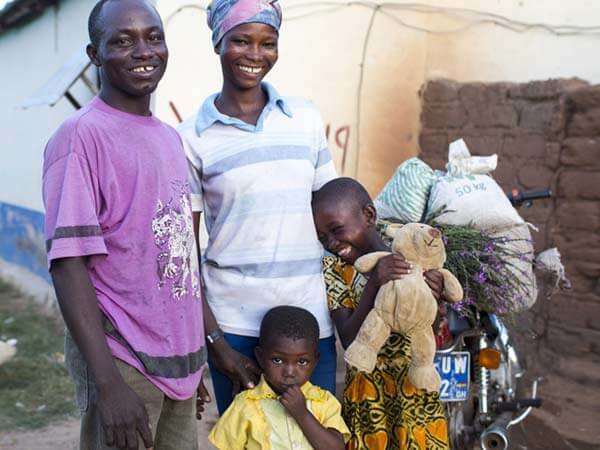 To help people like Augustina, Oxfam worked with local organisations to set up community farming projects that would produce more food and store it for longer. These projects also looked for opportunities for women to earn a living. And that’s where the bees come in. These busy creatures got Augustina buzzing about new ways to bring in an income when she joined the honey project run by Oxfam’s partner, ProNet. 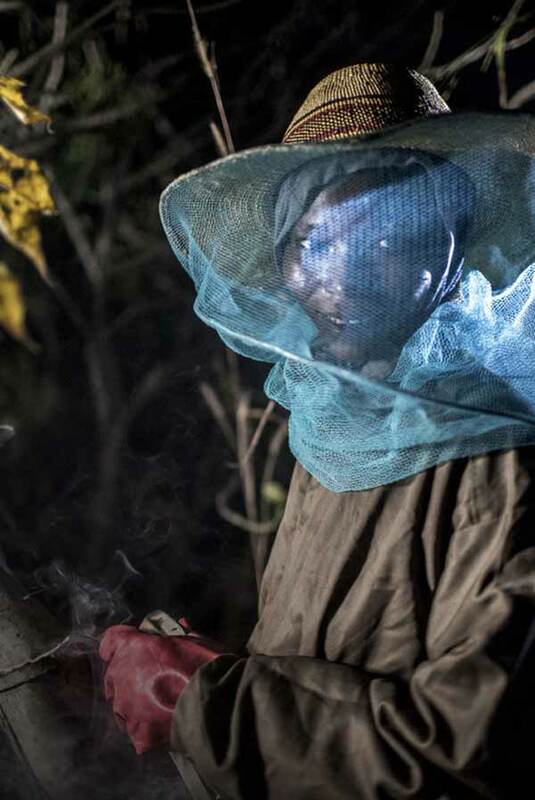 She is one of 200 beekeepers who are now being supported. “Once I saw that other women could do it, I knew I could do it too,” she says. With a lot of hard work, hope has prevailed. And life for Augustina isn’t as tough anymore. Augustina and her husband, Joshua, make a great team. Together they provide for their daughters, and life has drastically improved since they learned new ways to grow food and bring in extra money. Slowly but surely, women like Augustina are building better lives for themselves and their families. Around the world, Oxfam is supporting more than one million women and girls by making sure they have a say in the decisions that affect them. The sooner all women have the same opportunities to earn a living as men, the sooner they will win the fight to live free from poverty – not just for themselves, but for everyone. 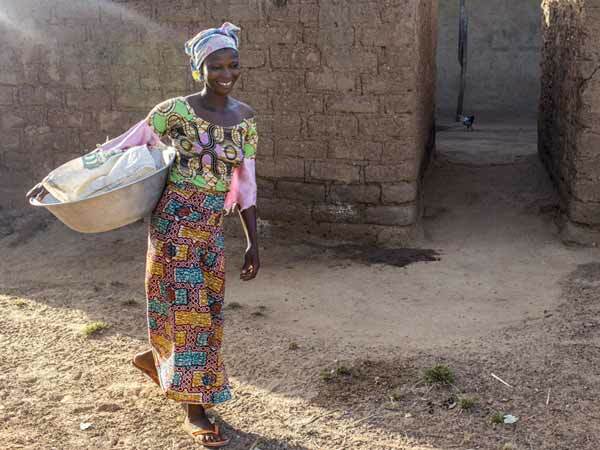 From ingenious ways for women to earn an independent living to producing more food in the dry environment, Oxfam and local partner organisations like ProNet are working with the people of northern Ghana to build better lives free from poverty.